Helping the silver surfers of Litchfield! 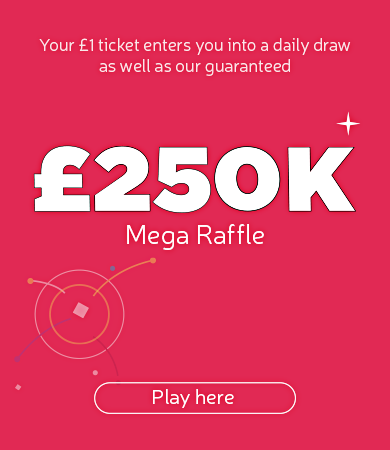 Whittington Community Computer Group were awarded £10,000 by People’s Health Trust using money raised by Health Lottery West Midlands. 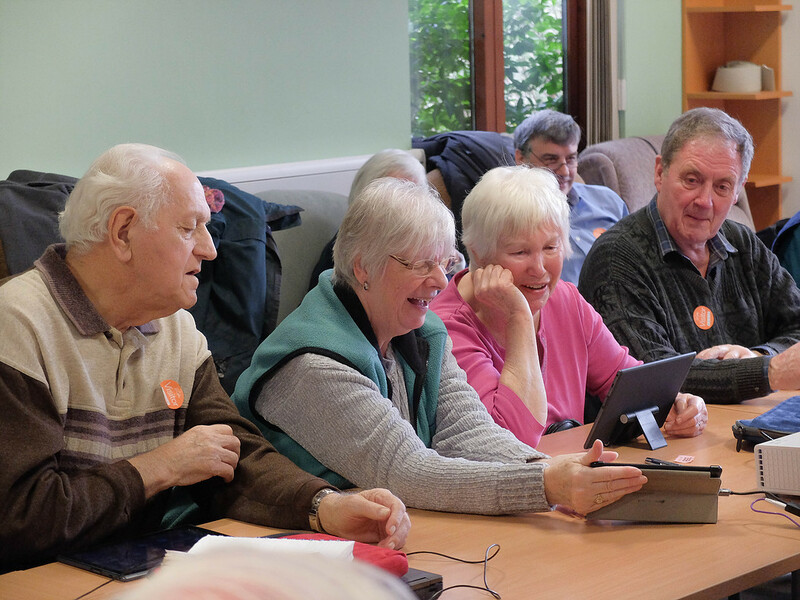 This two-year project will allow the group to purchase replacement tablets and fund tutor costs to continue its IT classes for elderly people living in the Lichfield area. The group successfully addresses the fears many of their members have had towards learning about IT and has developed into a fun and supportive community group with members forming friendships and helping each other outside of the set meetings.